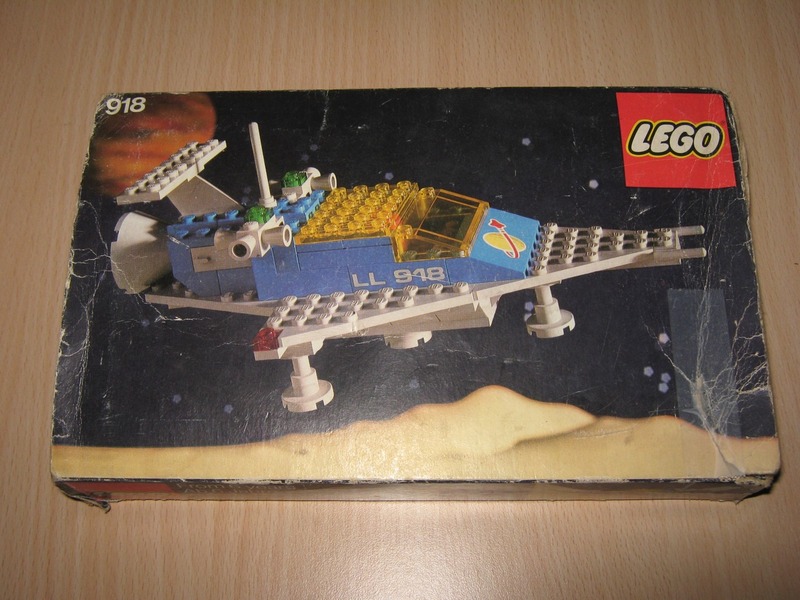 918 Space Transport is a Classic Space set released in 1978. 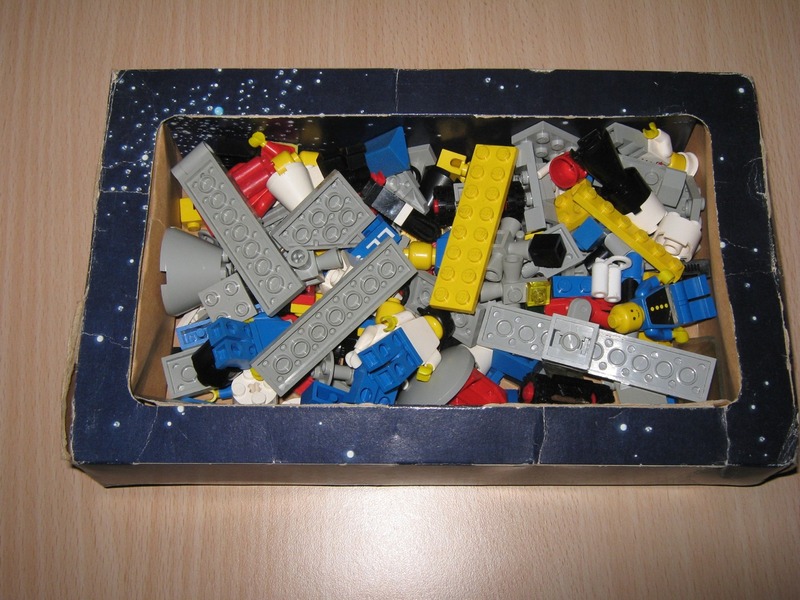 It was one of the very first sets of LEGO Space. It contains a spacecraft piloted by a red Classic Space astronaut. 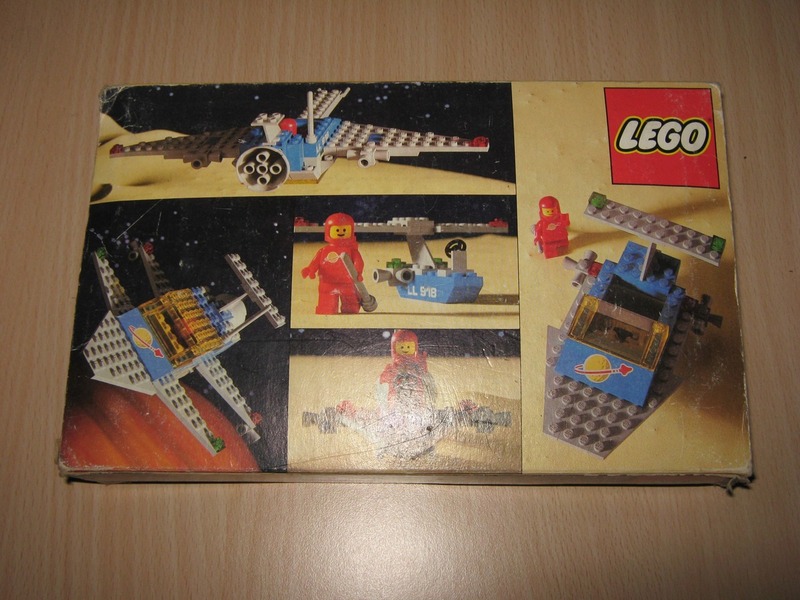 918 Space Transport is one of the first larger Classic Space sets. It lands on four landing “legs”. Space Transport has two sirens and a radio transmitter pole on top. It has a tail fin and a triangular shape. The color scheme of the ship is blue, trans yellow, and gray. It has two compartments in the back, and a thruster in back.